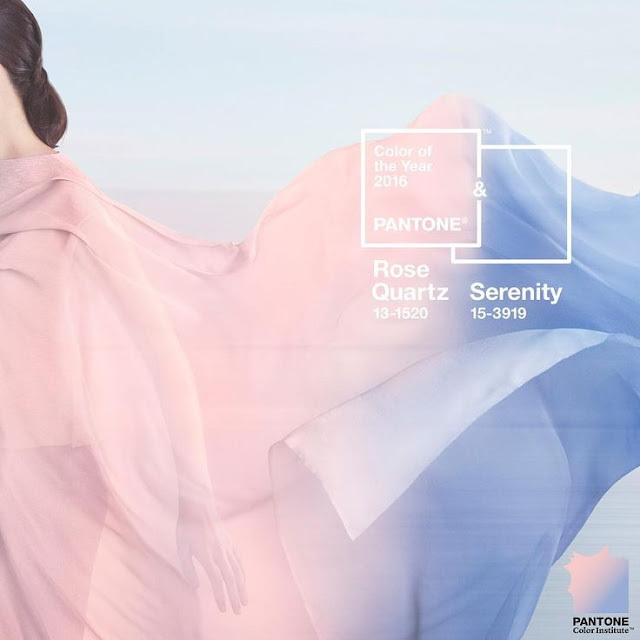 Pantone has announced their 2016 color of the year, which is actually two colors - Rose Quartz & Serenity. I wanted to share a post specifically about these two colors used together. 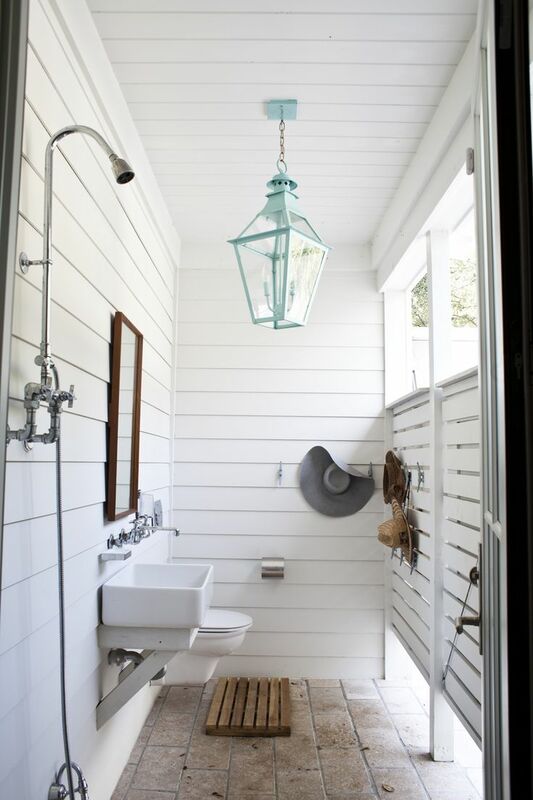 Since I love old homes, I have toured through lots and have seen those "Pink and Blue Bathrooms". Mine is one of them. 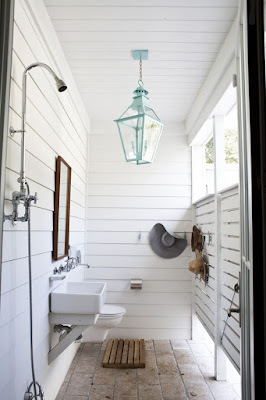 These same colors were used together in my 1930's bungalow bathroom. 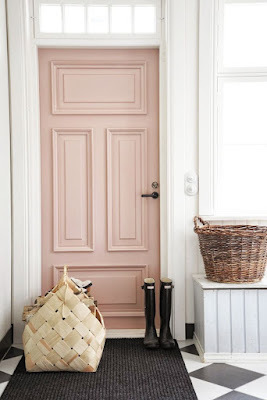 Pink wall tile with a blue bordered floor tile. Well I guess the saying is true, whatever comes around goes back around. 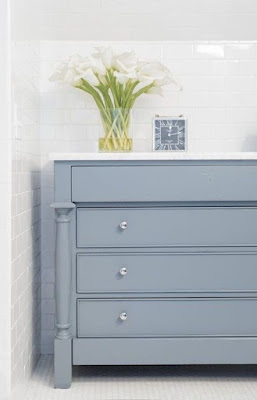 In my bathroom, I did get rid of the pink tile, but incorporated the blue border floor tile into my design. Click here to see how. 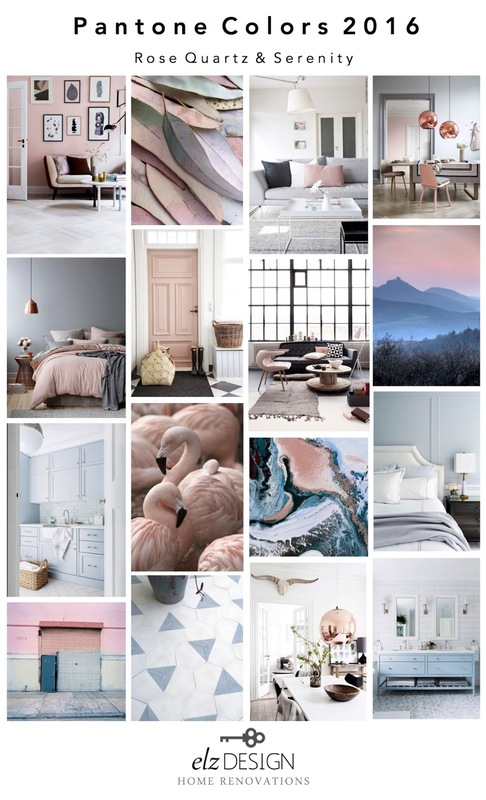 To see how these colors can be used in today's Interior Design I have gathered a mix of inspiration pictures below. 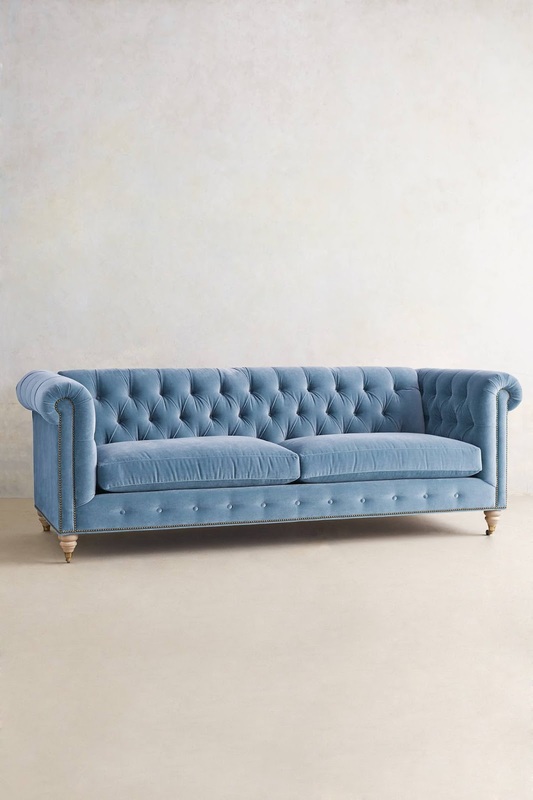 They can create a calm and relaxing feeling in the home while adding subtle color. The key to using these soft pastels without them feeling too precious or overwhelming is to use them as accents, or ground them with dark colors and a modern edge. 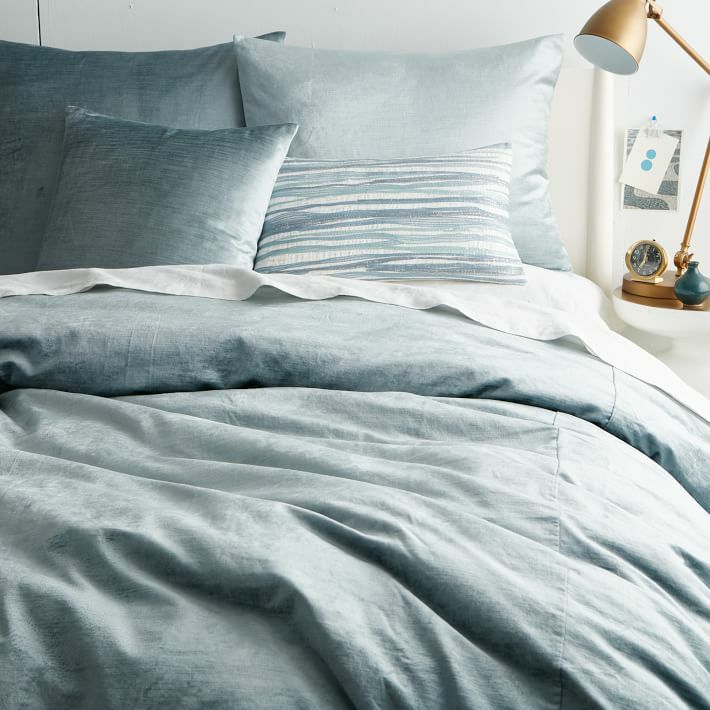 Here are just a few ways you can bring these two beautiful colors into your home to help create a space that encourages mindfulness and peace. 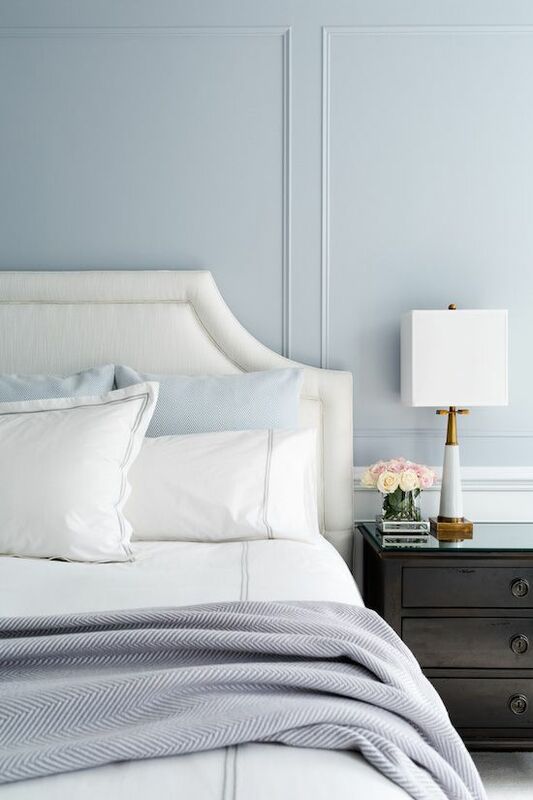 Without a full-room paint job, an accent wall, door, or painted cabinetry is a versatile way to incorporate these colors into your home. Using a lighter shade of Rose Quartz and Serenity, will warm and soften the space instead of being too overwhelming with a saturated version. 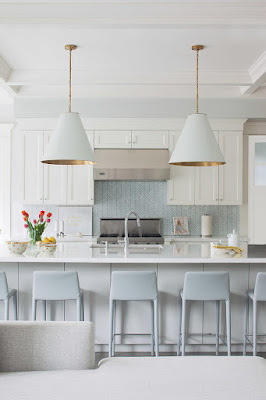 Use neutral finishes (white, black, grey, light wood grain) throughout the rest of the space when using these colors as paint. 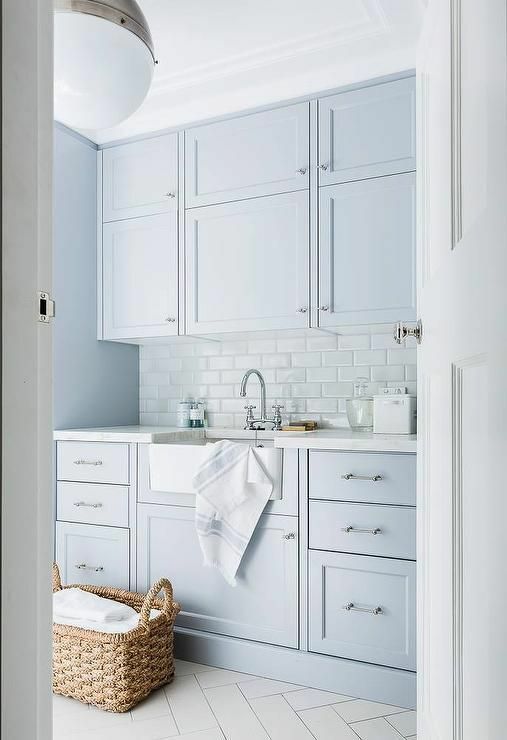 If you are willing to make a big design commitment, incorporating Serenity with white or Carrara Marble tile can give the space a clean fresh look. 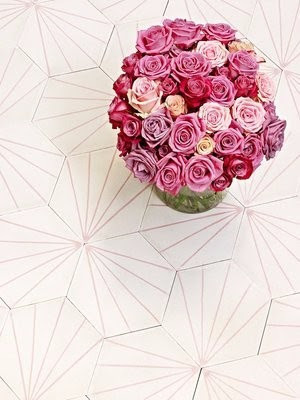 For Rose Quartz, pairing it with black or white patterned tile will give a subtle but trendy feel. Lighting is important consideration in the design of any interior space. 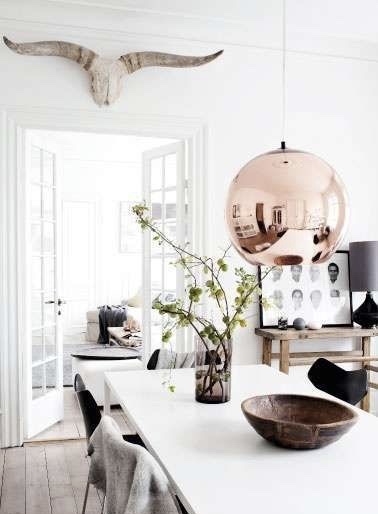 The Rose Quartz reminds me of a Rose Gold light fixture, which could impact the space tremendously giving the eye a focal point to look at. 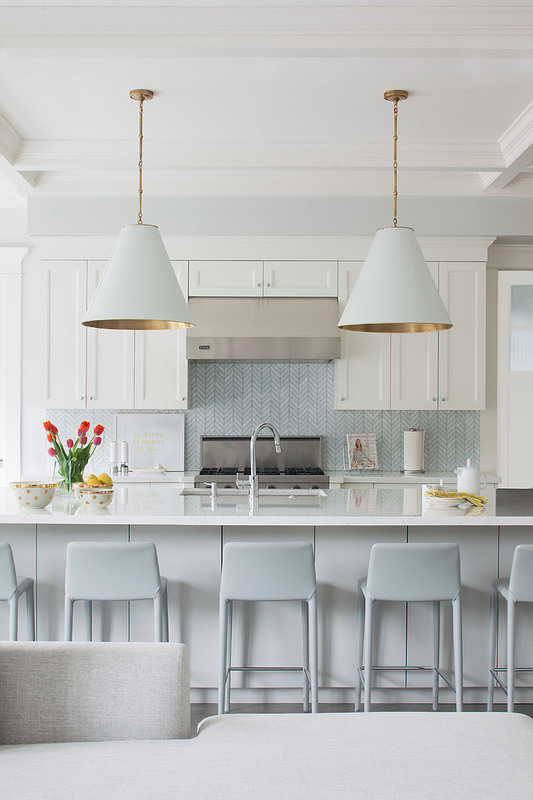 A Serenity light fixture adds a soft touch but "beachy" feel. 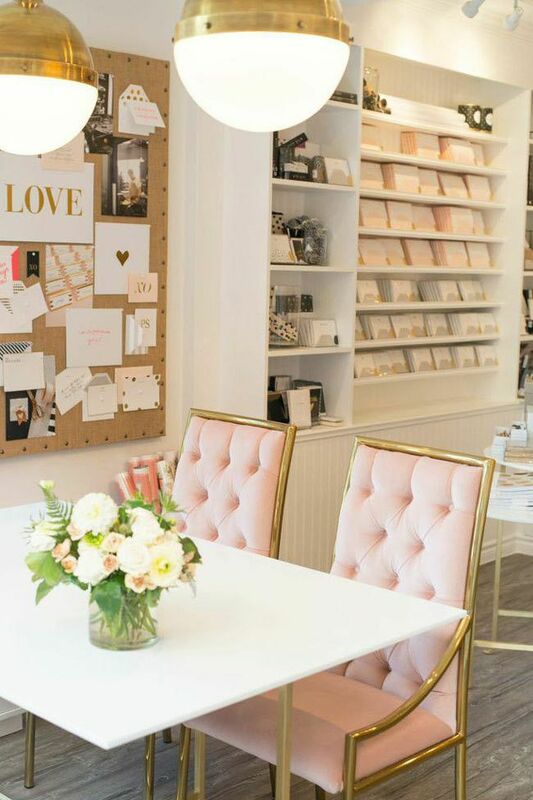 If you want to make a big statement, purchasing a piece of furniture in Rose Quartz or Serenity will create a colorful focal point in the room. If you want something more low-key, accent chair or side table is also a good way to sneak these colors into the space. Keeping the rest of the decor and finishes (i.e. 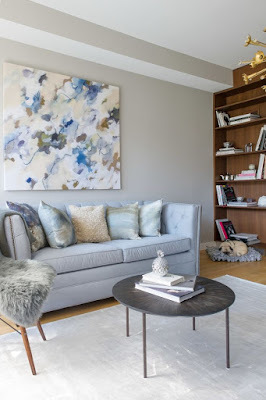 flooring, paint) neutral will really make your pieces stand out. 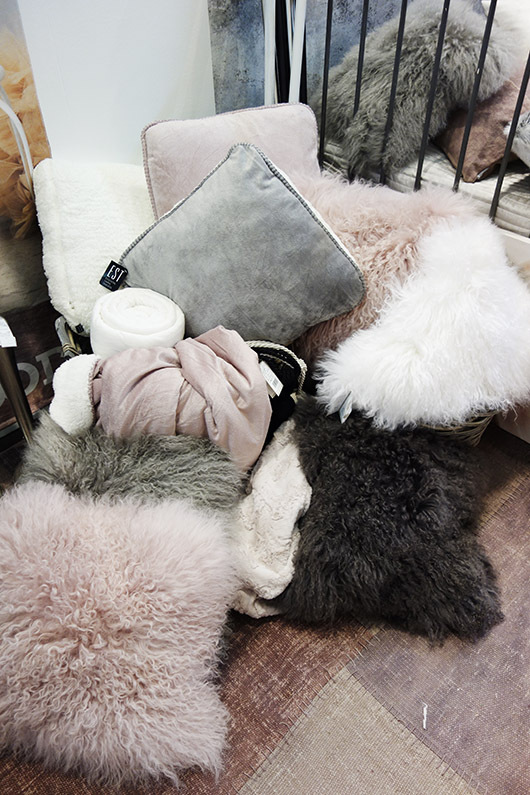 If you don't want to commit to a big furniture purchase, accenting these colors with throw pillows, bedding, blankets, or curtains will soften the space. 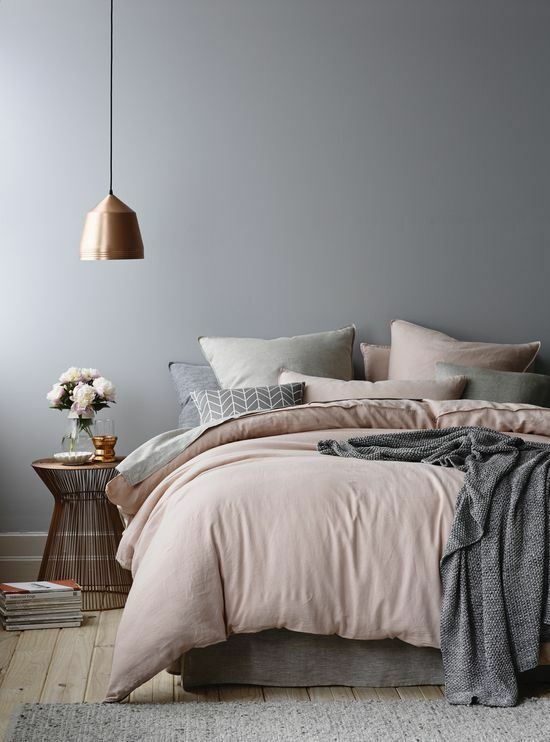 The combination of cool gray balances the soft, warm pink to create a cozy, harmonious space. Layering these colors also with black or white will help add a subtle color statement. How would you add Rose Quartz and Serenity to your space? If you have a vintage pink or blue bathroom please share! 1 comment on "THE NEW COLORS OF 2016"
That Bathroom sure looks really classy with this addition. I think I will talk to my husband about this and ask him whether he can buy this stuff for our bathroom or not because its great.